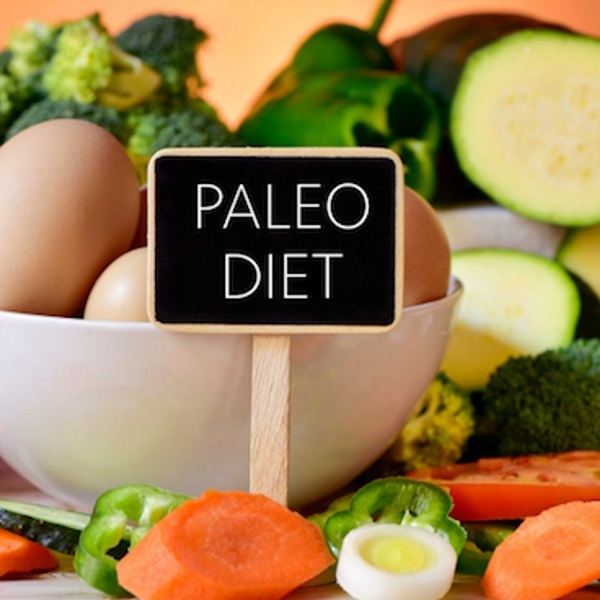 Many people have experienced extraordinary results after switching to a Paleo diet. And that’s fantastic! But for the vast majority of folks, exclusionary diets like Paleo often prove difficult to sustain in the long term. Gone are any foods that our primitive ancestors couldn’t eat. They didn’t have the ability to process food, so they consumed only accessible foods in their most natural forms. Advocates of the Paleo diet think this is a healthier way to eat. Their logic makes sense. However, our knowledge of food and nutrition has obviously grown since the days of the caveman. We have many, many more sources of food, and scientific research helps us make intelligent decisions about what we consume. It’s not just about survival anymore; it’s about optimizing health and performance. That’s where exclusionary diets like Paleo come into question. Eliminating factory-farmed meats, soft drinks, fruit juices and sweets is a no-brainer for any healthy diet designed for performance and health. But legumes, grains and quinoa? These are nutrient-dense foods that are widely considered among the healthiest foods available—and they’re hard to avoid in modern society. But Paleo eliminates them, promoting instead a diet high in meat consumption. Rather than getting wrapped up in the semantics of Paleo or whatever exclusionary diet that’s popular at the moment, maybe it’s time to open your mind to other schools of thought. There are many amazingly healthy foods, and arguably some should have a place in your diet. That’s why Leslie Bonci, sports dietitian for several professional sports teams, advises taking an inclusionary approach with your diet, which she explains in the video above. The more healthy foods you can include, the better. With that said, we can still learn a lot from the Paleo movement. Whether you’re an athlete or someone looking to improve your health, you should exclude factory-farmed beef, sugary beverages, sweets and highly processed foods. The less processing and refining, and the fewer ingredients, the better.